Dr. Susan Rodis knew at the age of ten that she wanted to be an orthodontist. Following her dream, she received her DMD degree from Tufts University in 1988, and her orthodontic certificate from Tufts University in 1991. 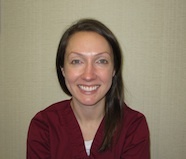 She has been providing excellent orthodontic care since then, and in 2006, joined Dr. Emma's team. She is an active member of the American Association of Orthodontists, the Northeast Society of Orthodontists, the American Dental Association, the New York Dental Association, and the Nassau County Dental Society. She is a certified specialist in Invisalign Technology, and keeps up with the latest techniques, technologies, and innovations by attending many continuing education lectures. In dental school, she was inducted into the Tufts chapter of Omicron Kappa Upsilon, the national Dental Honor Society, due to her academic excellence, as well as her exemplary traits of character. Outside of the office, she volunteers yearly for Give Kids A Smile, is an active member of Hadassah, and volunteers every year for the Forever 9-the Robbie Levine Foundation, which promotes awareness and the importance of AED use and CPR in saving lives. 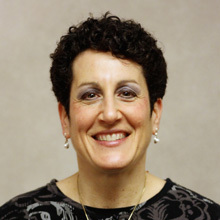 Dr. Susan Rodis is married to David and has 2 children, Aaron and Brianna. She loves spending time with her family, whether it's at home, or traveling, and enjoys getting together and spending time with her friends. 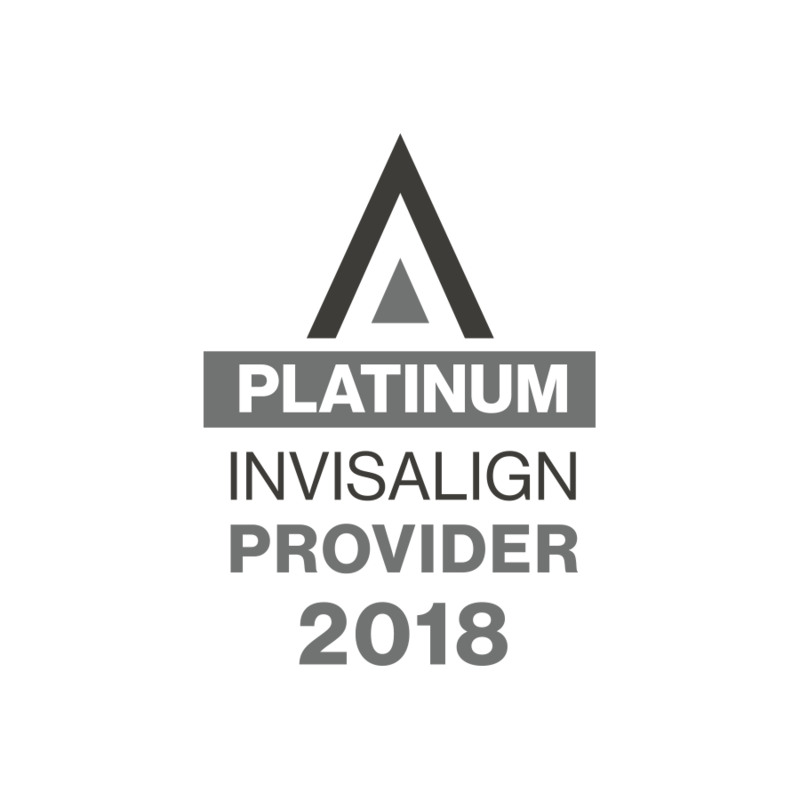 Creating and maintaining one of the largest and most outstanding single-clinician orthodontic practices nationwide is no easy feat. Andrea’s 10+ years of management experience prior to joining Dr. Emma’s team in 1998, enabled her to work closely with the doctor to do just that. Andrea and her husband John have two children, Johnny and Janine. Andrea enjoys going to the beach for a relaxing afternoon. In her spare time, she loves to shop. 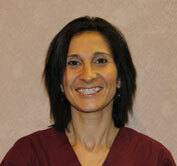 Paola brings her knowledge, enthusiasm, and friendliness to patients and her co-workers. "What I enjoy most is Dr. Emma's ability to give each patient a beautiful and successful smile. I feel that beauty begins with a smile." Paola's passion is her two children, Tatiana and Danny. If she's not at a soccer tournament with her son, she is at the mall with her daughter enjoying quality time together. Paola enjoys working out and dedicating her free time to her children and fiance. Mary Beth is a multi-tasker and has quickly become the go-to person for answers. Mary Beth has years of expertise in Invisalign education and has implemented efficient practice management techniques to assist our patients daily. Lucia was born and raised in Panama where she received her Bachelor degree in Science. She moved to New York 10 years ago and obtained her certification as a dental assistant. She then became a part of Dr. Emma's team where she is very happy in assisting Dr. Emma, helping children and adults achieve a beautiful and confident smile. In her free time she enjoys baking, decorating cakes, gardening and traveling. Shannon worked in publishing for seven years before leaving to pursue work in orthodontics. She finds the work challenging and rewarding. "I look forward to working alongside Dr. Emma and her close-knit team to produce better oral health, enhanced self-esteem, and beautiful smiles.". Tara is a certified dental assistant. In her spare time she enjoys spending time with her family, especially her nephew Logan. 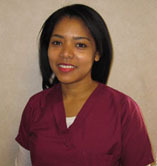 Evelin has been an Orthodontic/Dental Assistant for 6 years. "I've heard nothing but great things about Dr. Emma and I am thrilled to be a part of her team. I'm very passionate about orthodontics and the role I play in helping patients achieve beautiful smiles. I love the summer, spending my free time with my friends, family and loved ones."